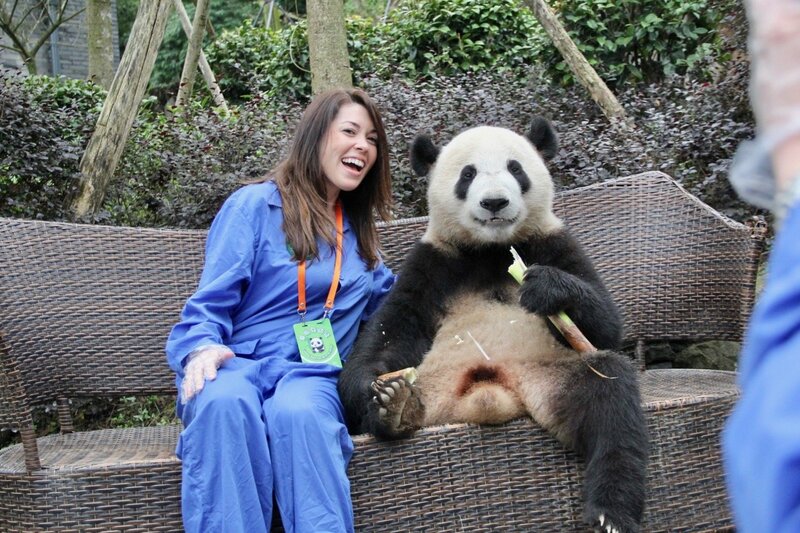 Hi, my name is Sidney. 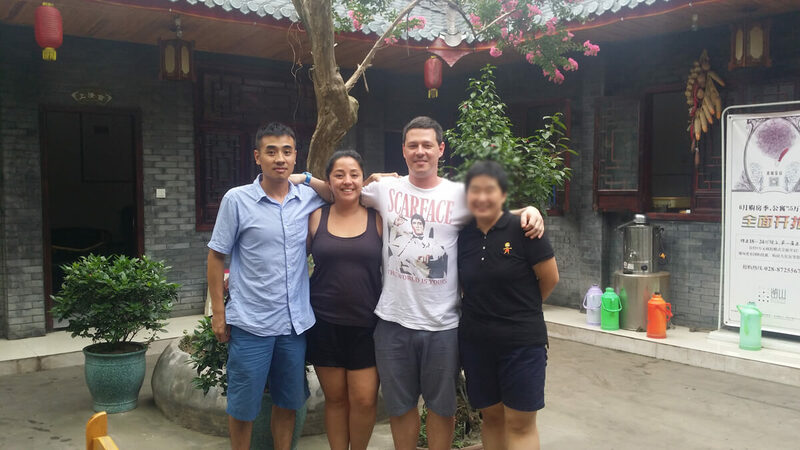 I love traveling with family, 1 year tour guide experience. 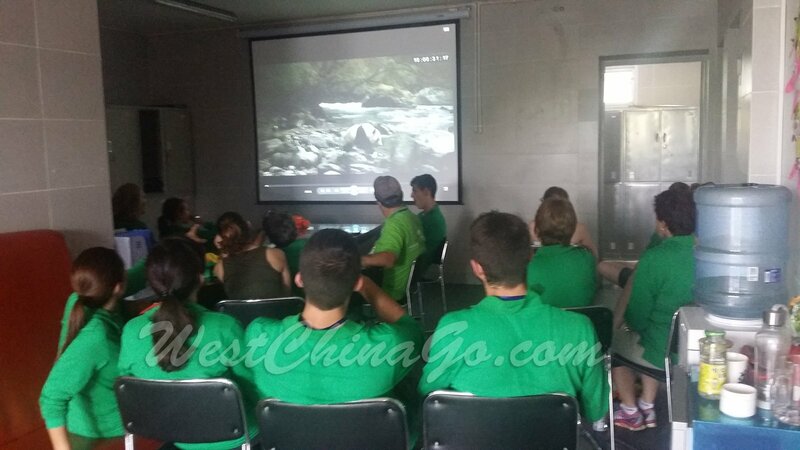 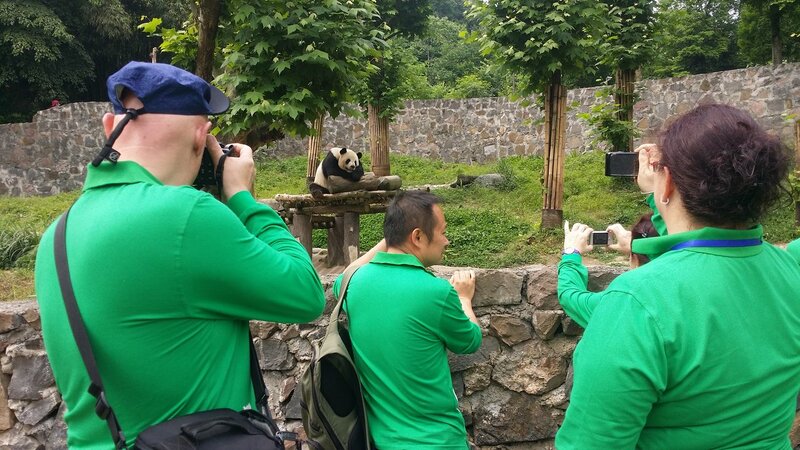 For example, chengdu tour, the same itinerary, one or two very big China travel agency will charge almost 2 times than westchinago. 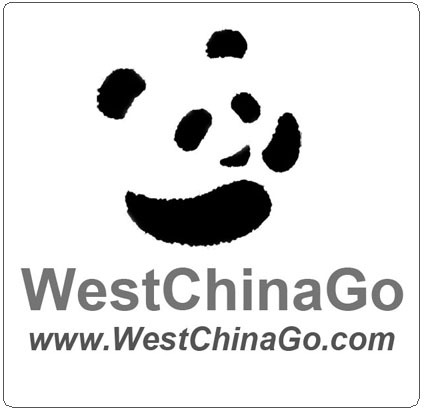 and even service is not as excellent as westchinago, so some clients repent their choice. 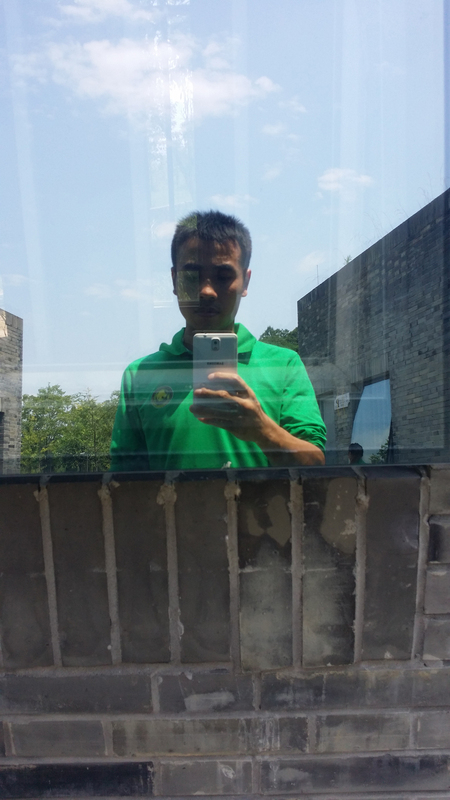 after realization, feel like being robbed or ripped off.but it’s yourself choice. 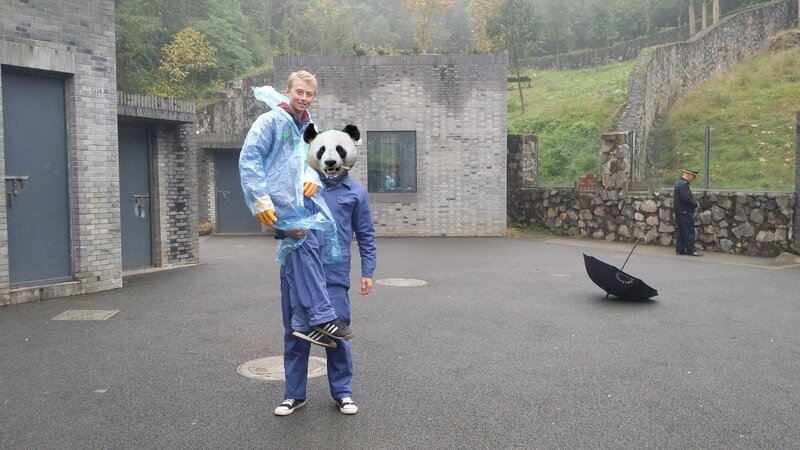 the rightest person is yourself. 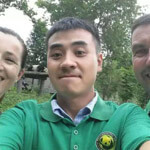 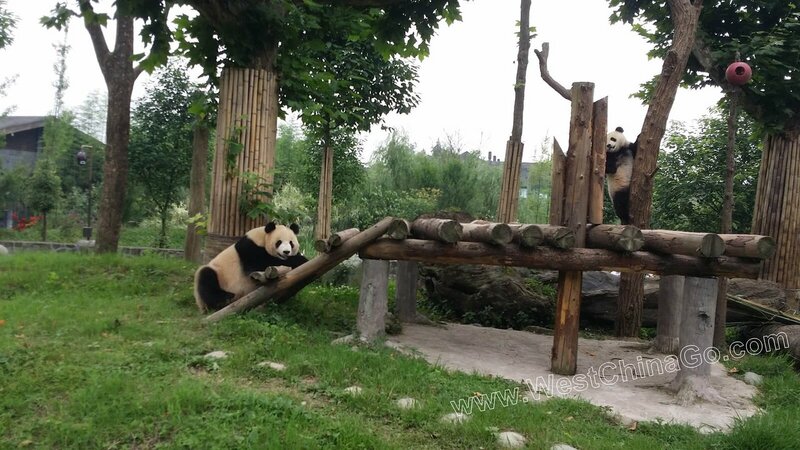 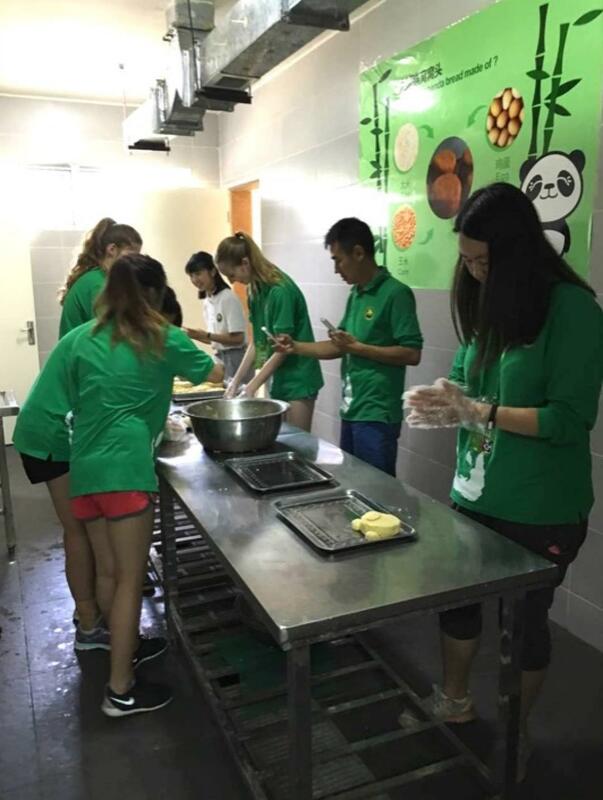 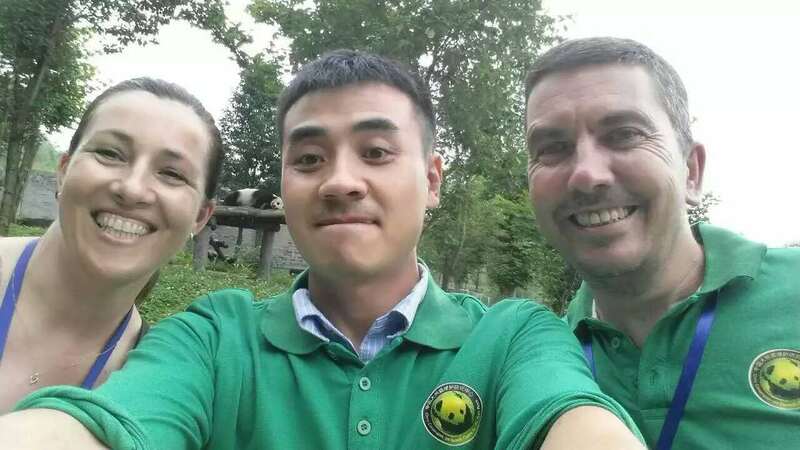 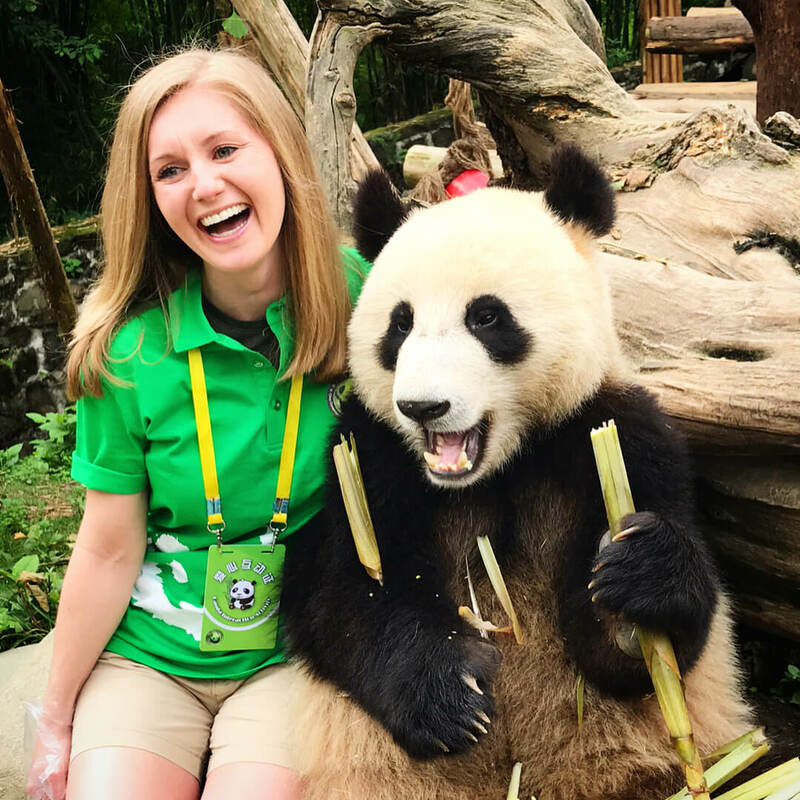 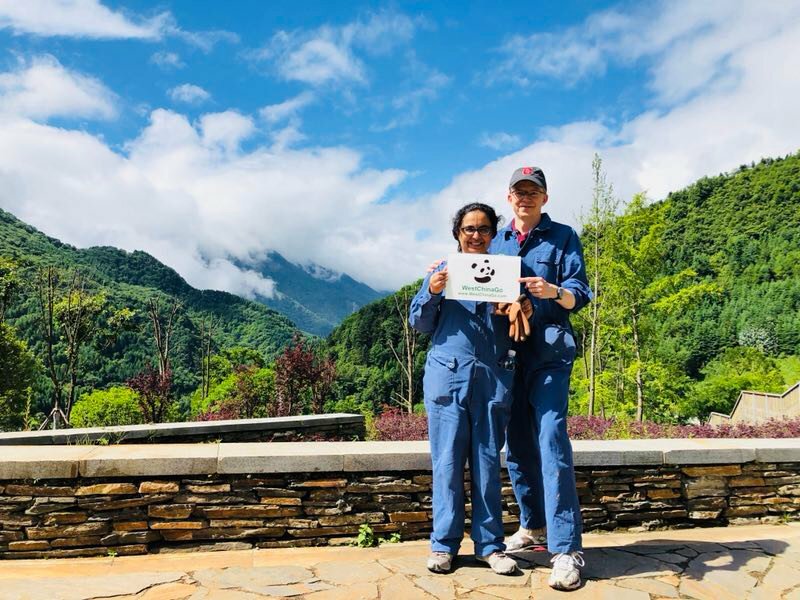 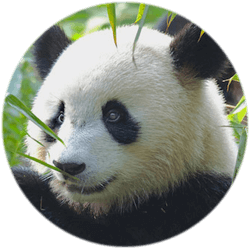 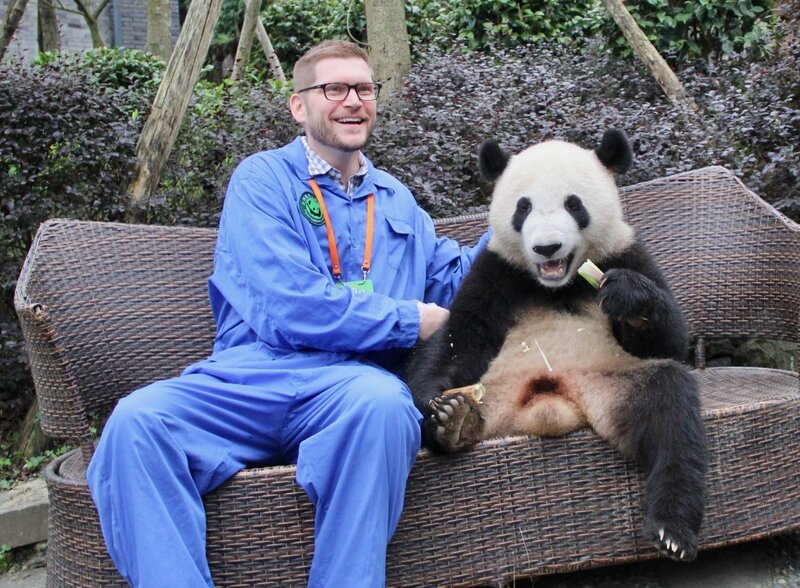 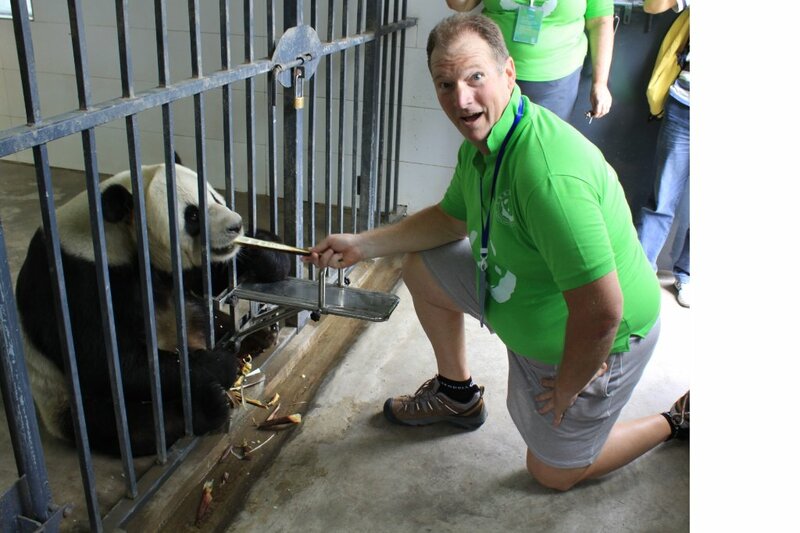 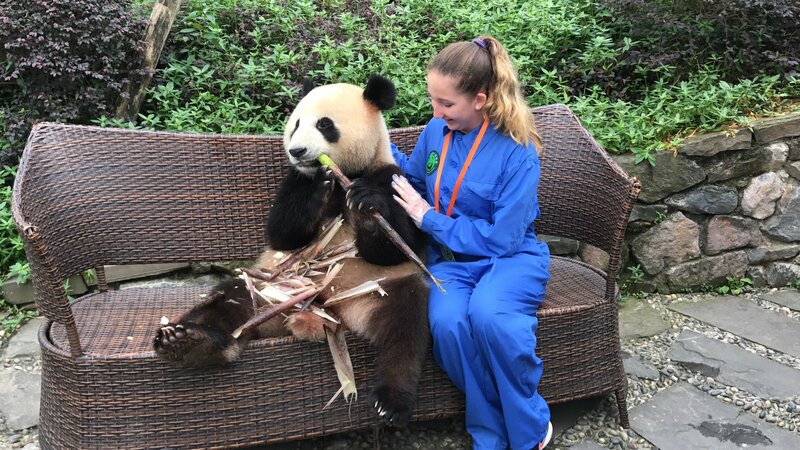 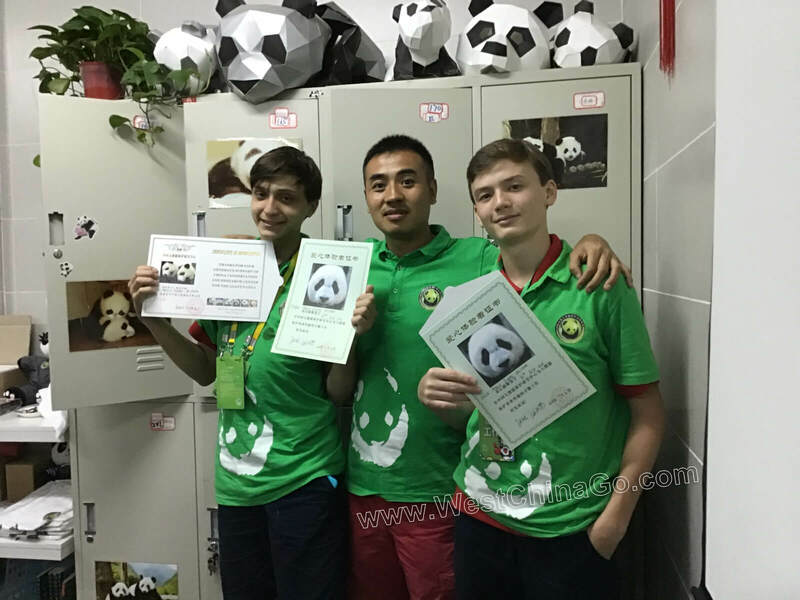 What’s Root Price of China Chengdu Panda Volunteer?